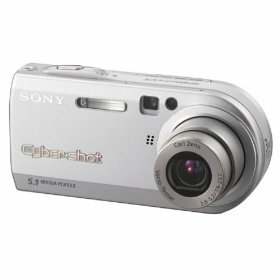 This page lists all the cameras (or at least the main ones) I have owned and used over the years. 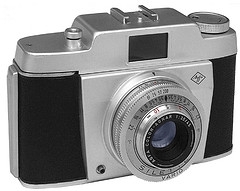 I inherited my father’s camera in the late 60s. 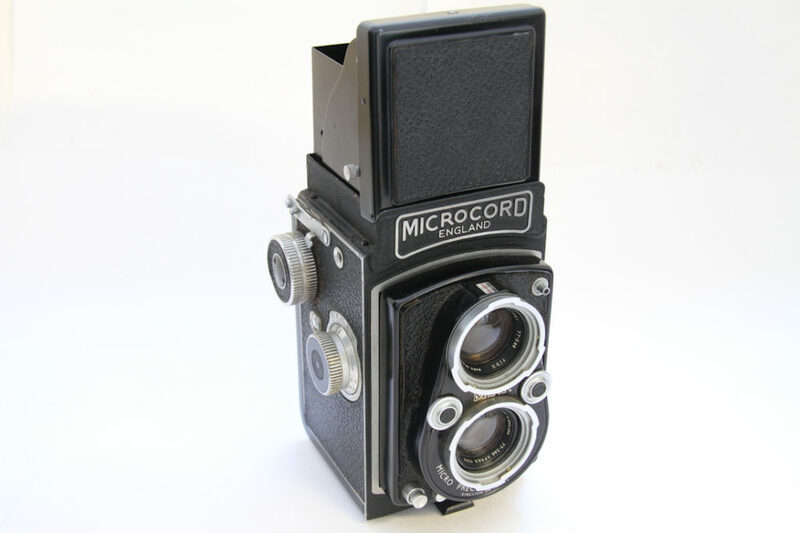 The Microcord (120 film) was an English competitor to the Rolleiflex. 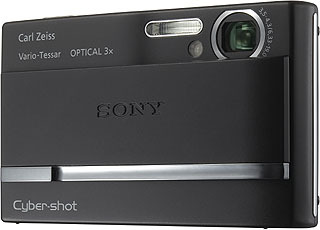 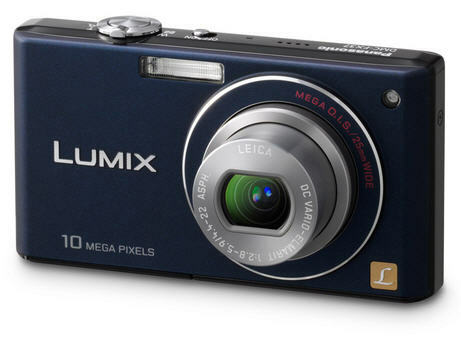 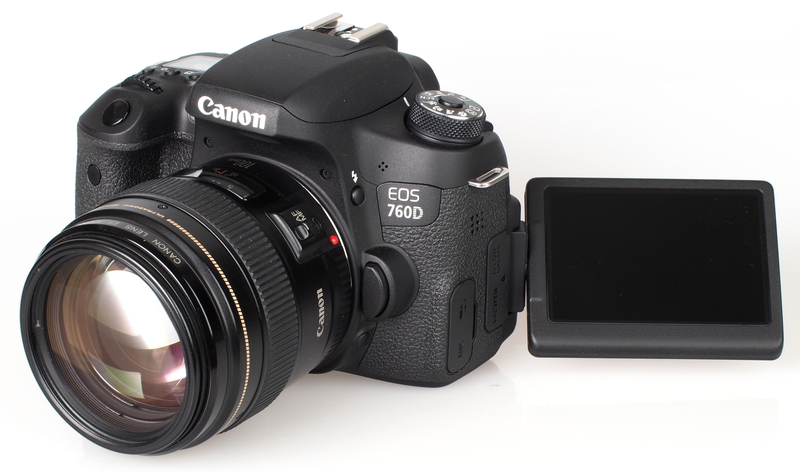 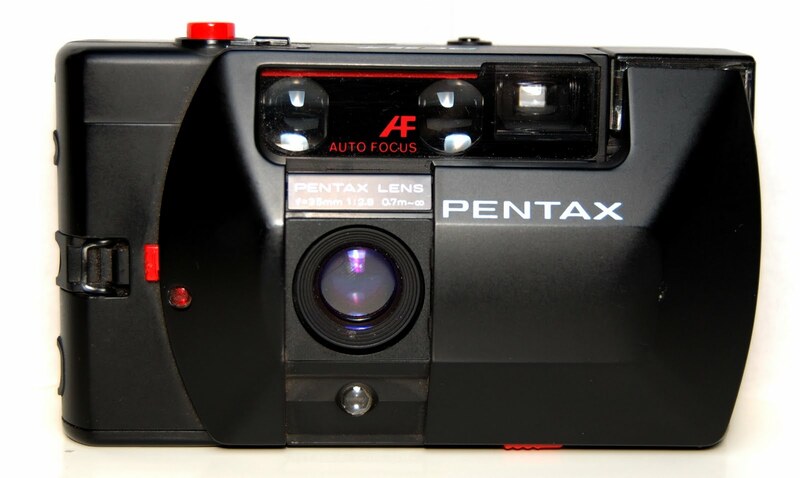 I already had this camera as a boy…or something very similar. 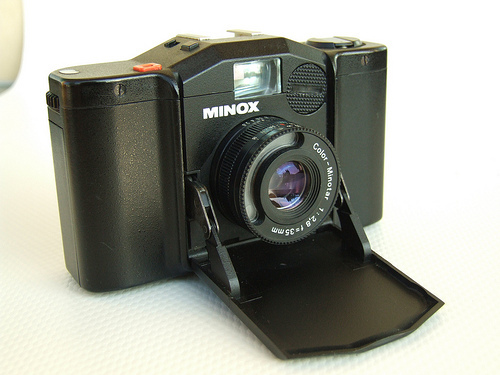 I used one of these in the early 70s as a compact. 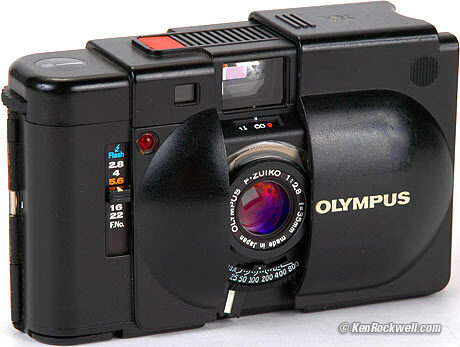 and then graduated to this amazingly small camera in the mid 70s (but it was never as good). 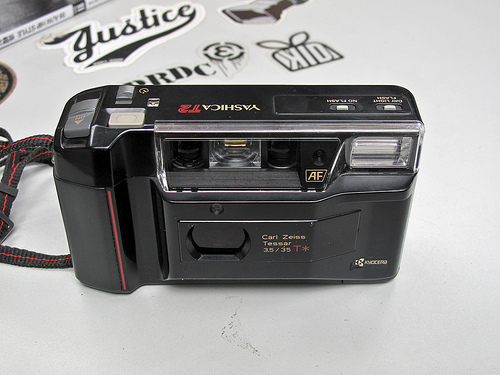 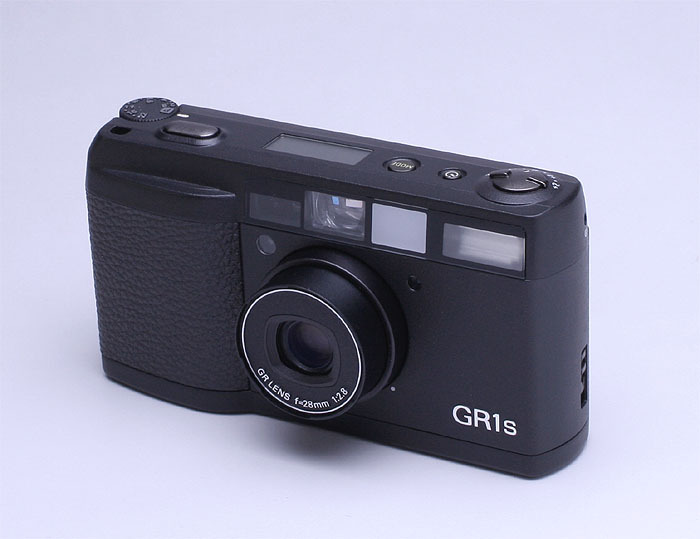 I traded that in for an Olympus XA. 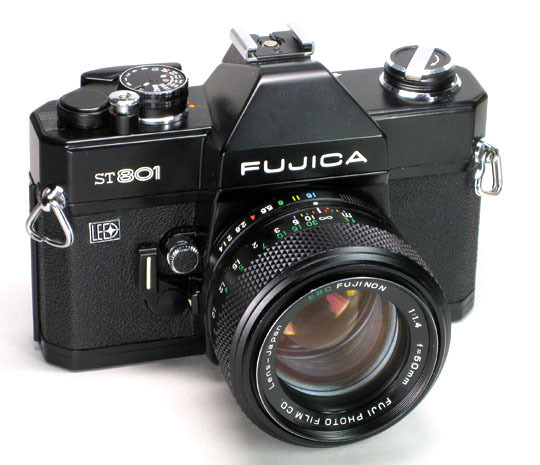 Meanwhile my first SLR was a Fujica bought around 1974. 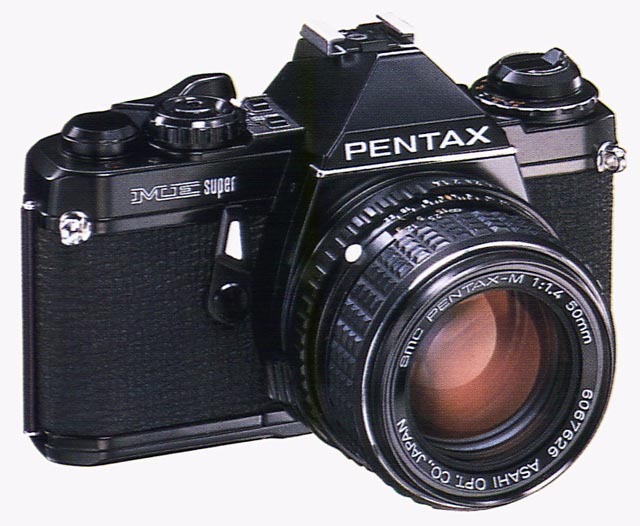 Then I had two Pentax ME Supers which took me into the 80s. 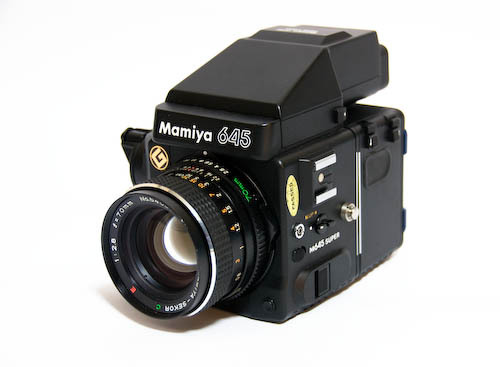 Around 1980 I began taking photos professionally and bought a second hand Mamiya 645. 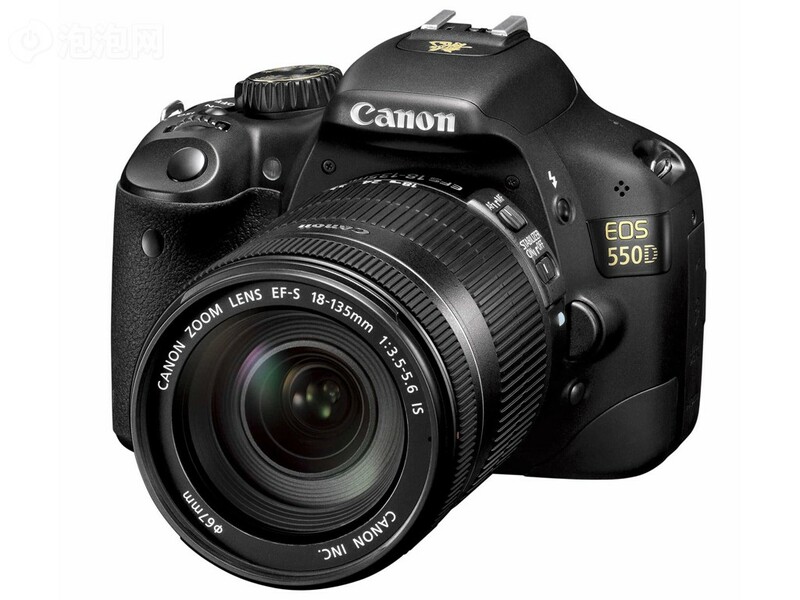 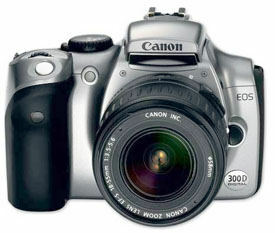 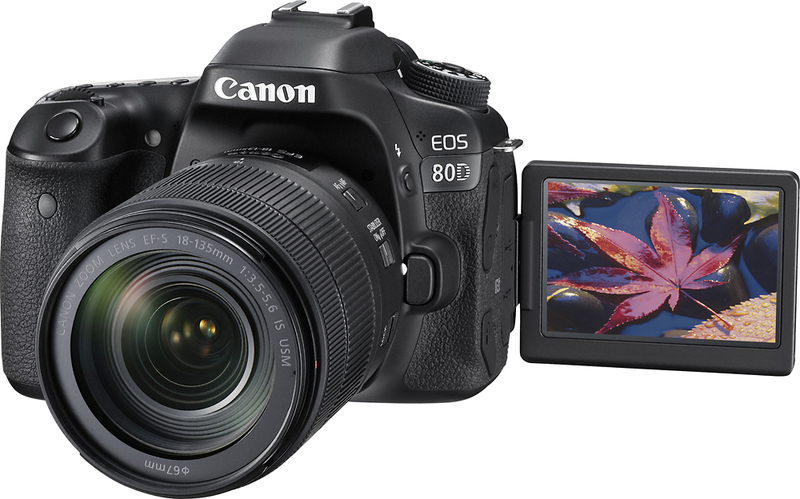 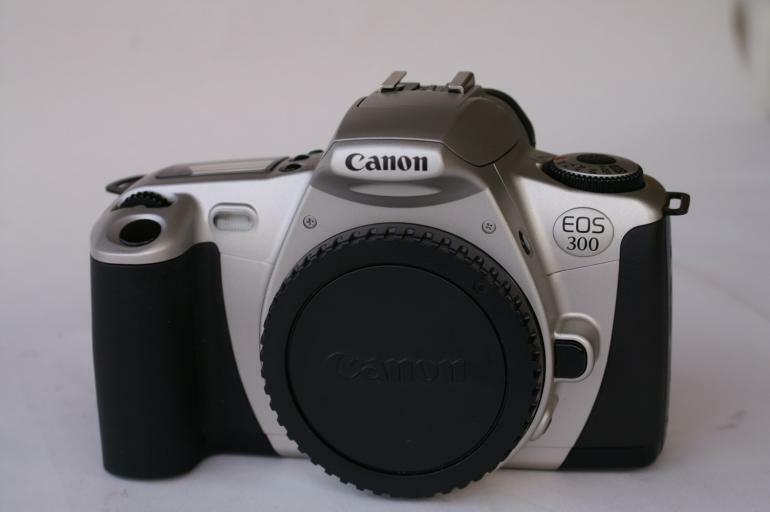 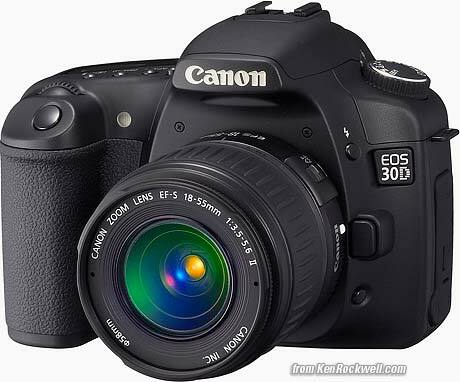 My first auto-focus cameras were the Canon EOS 50 and 300 introduced in the late 80s. 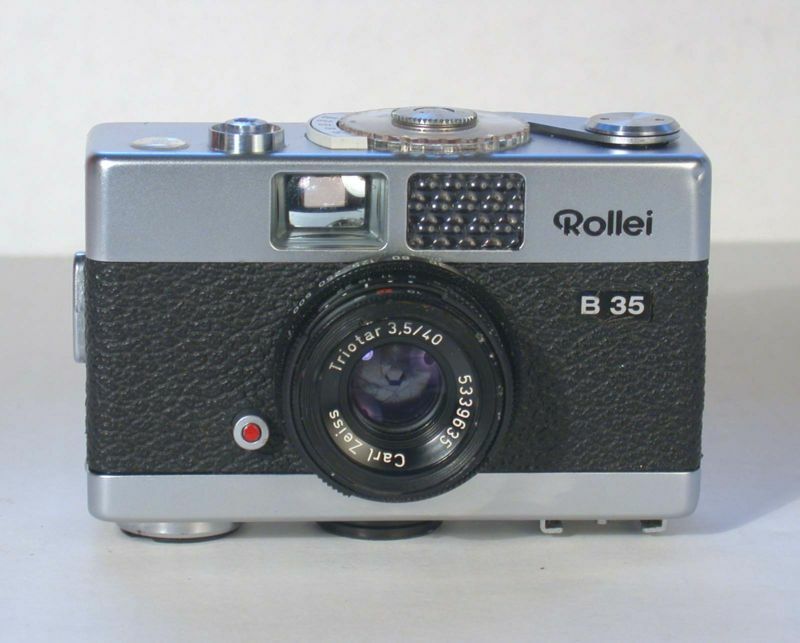 Then this….which I lost near Bath. 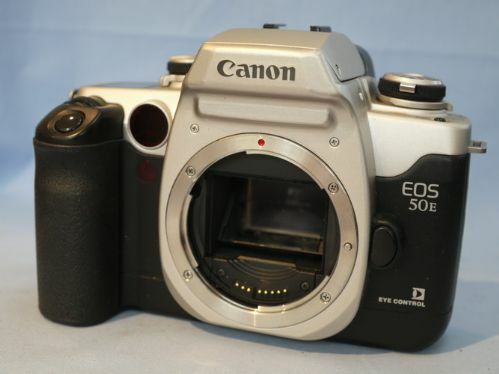 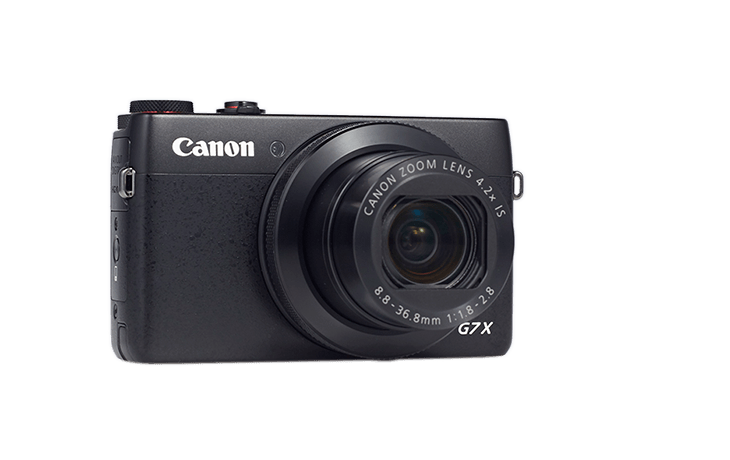 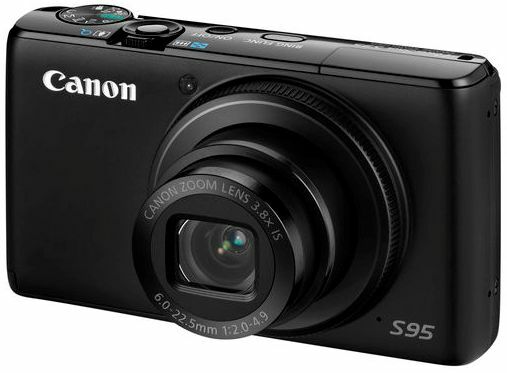 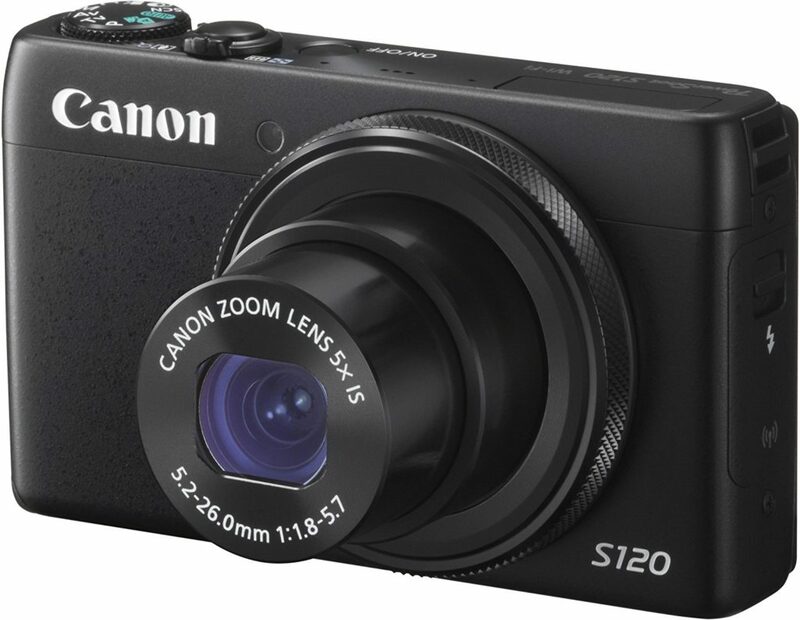 This was the first of Canon S series.